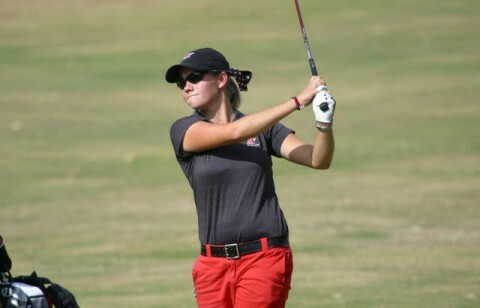 Gulf Shores, AL – Austin Peay State University women’s golf team will wrap up the Fall season, Monday and Tuesday, when it participates in the UAB Fall Beach Blast, to be played at the Peninsula Golf & Racquet Club in Gulf Shores, AL. In addition to the Lady Govs and host UAB, Louisiana-Monroe, Tennessee Tech, Belmont, Memphis, Marshall and West Florida will compete in the 36-hole event on the 5,890-yard layout. 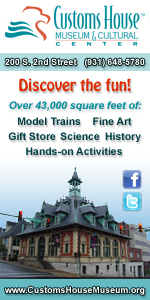 Clarksville, TN – Lisa Schluttenhofer, the 2010 American Honey Queen, will visit Clarksville Tennessee November 4th-9th. She will make appearances at the local schools, speaking to students about how honeybee pollination creates the building blocks of our food supply. Cookeville, TN – Junior Janelle Avery and freshman Xiamar Richards finished among the top 25 to lead the Austin Peay State University women’s cross country team to a sixth-place finish at the 2010 Ohio Valley Conference Women’s Cross Country Championships, Saturday morning, at Southern Hills Golf Course. Avery finished the five-kilometer course in 19:53.85 and finished 24th. 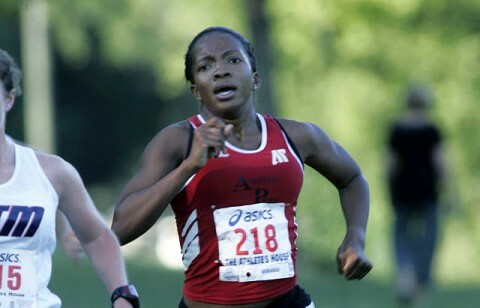 Richards followed immediately in 25th with a time of 19:56.31. Eastern Kentucky’s Katherine Pagano won the women’s championship with a time of 18:23.00. 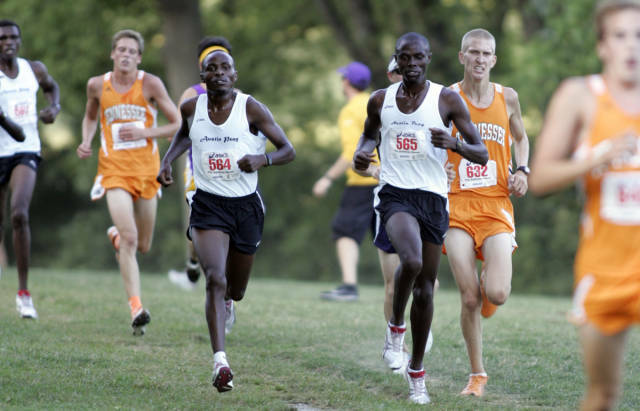 Cookeville, TN – Junior Enock Langat finished 11th to lead Austin Peay State University men’s cross country team to a fifth-place finish at the 2010 Ohio Valley Conference Men’s Cross Country Championships, Saturday morning, at Southern Hills Golf Course. Langat completed the eight-kilometer course in 26:11.21 and finished on the second-team All-OVC roster. He is the first Govs runner to receive All-OVC honors since Lewis Delfin received all-conference honors in 1998. Eastern Kentucky’s Soufiane Bouchikhi won the men’s championship with a time of 24:56.73. CLARKSVILLE, TN – Beginning November third, The Customs House Museum will be showcasing the history of the Aladdin Mantle Lamp Company with the exhibit Beyond Light: The Aladdin Mantle Lamp Story in the museum’s historic 1898 building. 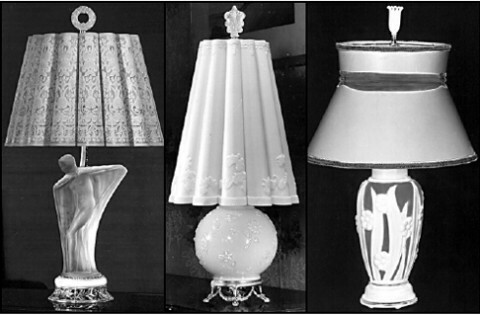 The exhibit, displayed through January 23rd, will include a sampling of products created by the company since its founding in 1908 to their new line of commercial and industrial LED lighting products (including fluorescent tube replacements), as well as photos, advertisements, and film footage. Along with the kerosene and electric lamps, guests will be able to revisit the 1970s high fashion brunch bags, decorative vacuum bottles, and the all time favorite character lunchbox. 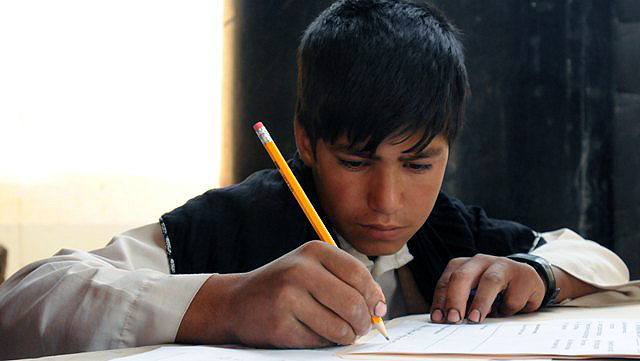 Bagram Airfield, Afghanistan – Afghan children participate in a new literacy program at the Egyptian Field Hospital. The program, which started about one month ago, is facilitated by members of the Combined Joint Task Force 101 Human Terrain Analysis Team to educate children who visit the Egyptian Hospital for Women and Children’s Day every Thursday and Sunday. 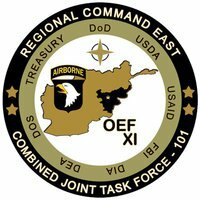 Fort Campbell, KY – A 101st Airborne Division Soldier died October 29th, in Landstuhl, Germany, of wounds suffered when insurgents attacked his unit on October 27th with small arms fire in the Yahya Khel district in Afghanistan. Clarksville, TN – The Provost Lecture Series at Austin Peay State University will focus on guitar music, presented by one of APSU’s music professors who has achieved global recognition in the industry. Dr. Stanley Yates, professor of music at APSU, will present “Three Early Guitar Concertos” from 3:00pm-4:30pm, Thursday, November 4th in the Morgan University Center, Room 303. Yates directs guitar study at APSU. 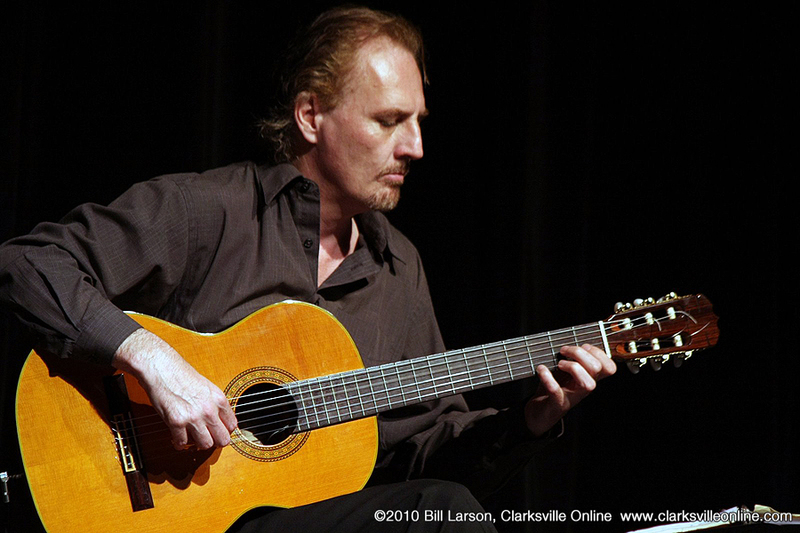 Recently elected to the Artistic Advisory Board of the Guitar Foundation of America, he holds many positions in the guitar music field: virtuoso performer, recording artist, teacher, arranger and scholar. 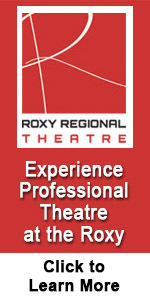 As such, he is featured in several literary articles, interviews and reviews. Clarksville, TN – Clarksville Police Department’s Fatal Accident Crash Team was called out to a crash on Providence Blvd on 10/30/10, around 9:08pm. A 57 year old Hispanic male, of Clarksville was walking in the left southbound lane of Providence Blvd when a 98 Dodge Stratus driven by Devita Shaw, 35, of Clarksville was traveling in the southbound lane of Providence Blvd and collided with the pedestrian, walking in the lane, around the 900 Block of Providence Blvd. The driver of the vehicle did not see the pedestrian in the lane. The Hispanic male died at the scene. The name of the pedestrian killed on the Providence Blvd crash is Abundio Sanchez, date of birth 7-11-53 of Clarksville. Officer Andy Bechtold is the lead investigator, 931-320-3741. The investigation is ongoing and charges are pending. 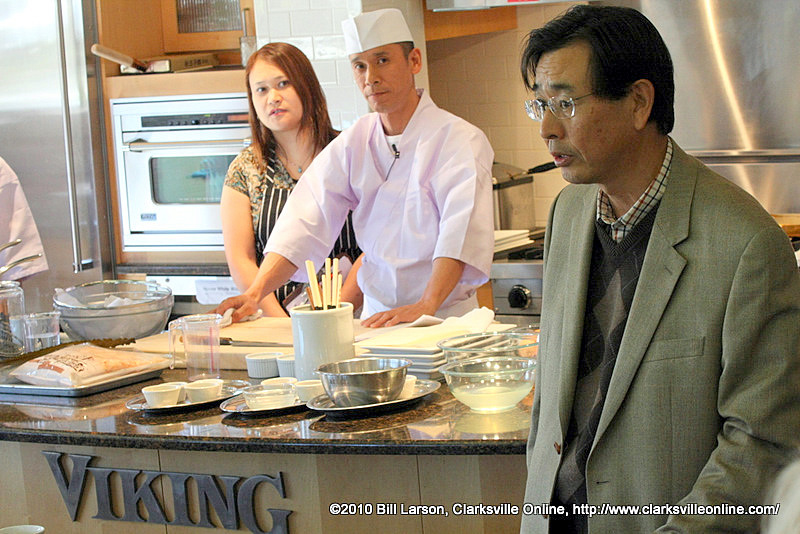 In an exchange of Culture between Japan and the United States, the Japan Foundation and with the Consulate-General of Japan in Nashville, together with the Austin Peay State University Office of International Programs and the APSU History Club hosted a series of events in the Middle Tennessee Area featuring Chef Masahiko Yanagihara, the owner of Sushi Koma in Toyko, Japan. Chef Yanagihara is a master chef with over 33 years experience.